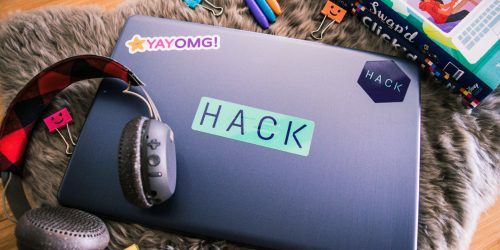 5 Reasons Mighty Makers Are Completely Awesome | YAYOMG! 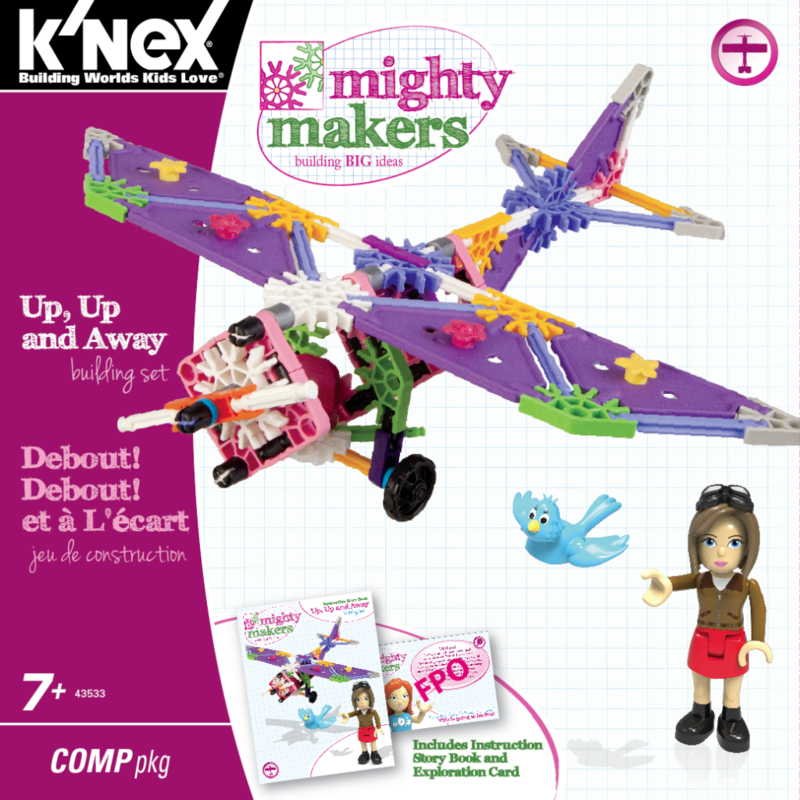 Mighty Makers are a brand new line from K’NEX that allow you to build big and dream even bigger! 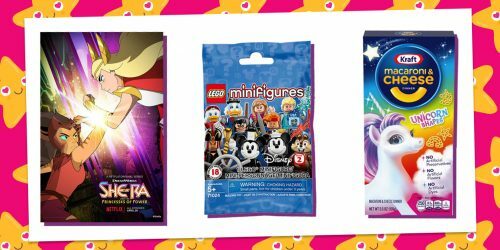 They may look a lot like your usual girly toys, with their pink boxes and girly figurines, but Mighty Makers take the lady power a step further by letting you build and explore your passions at the same time. 1. There’s a bunch of different sets ranging from architecture to marine biology. 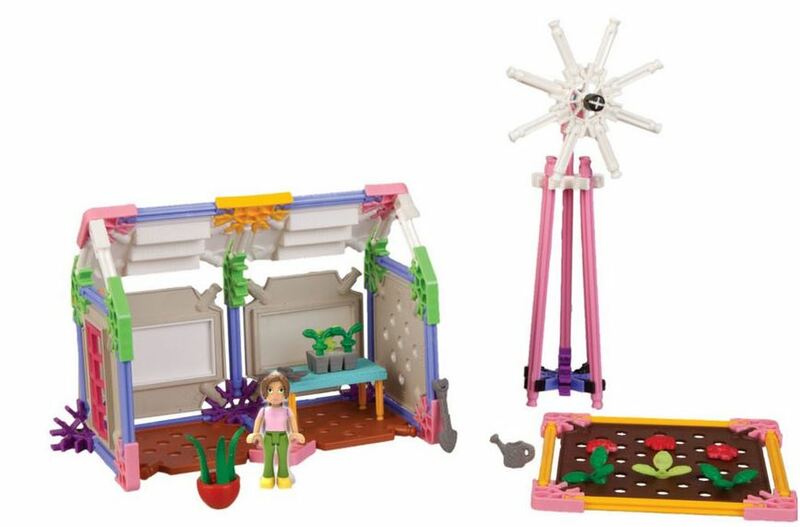 Whatever your interest, there’s a set for you to build! 2. They encourage breaking the rules and straying from the instructions! Build whatever you want from the pieces! 3. Each of the characters have a different personality, skill set, and interest based in science, math, technology, engineering, and even art! 4. 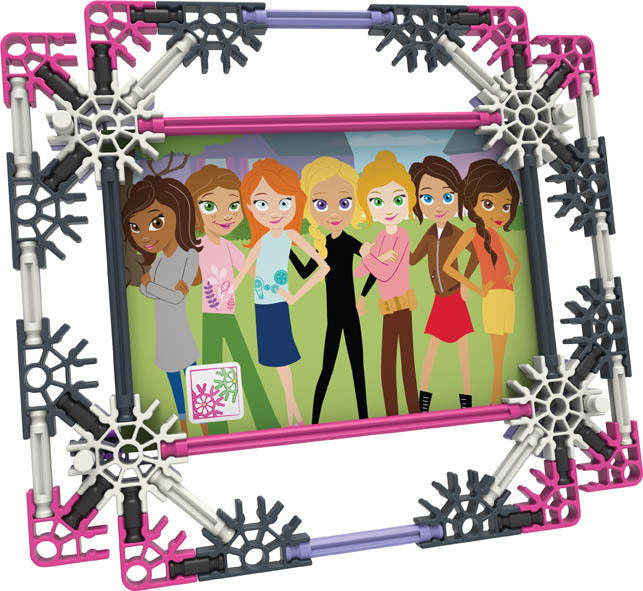 They encourage ladypower and smartypants-ness, two of our most favorite things! Build awesome stuff, learn a thing or two, and be a total boss while doing it. 5. They help you learn more about yourself! 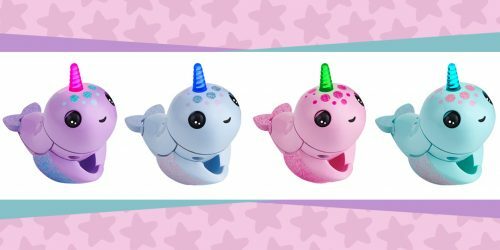 Sure, they’re toys, but maybe you’ll uncover an interest in something you didn’t even know you liked! 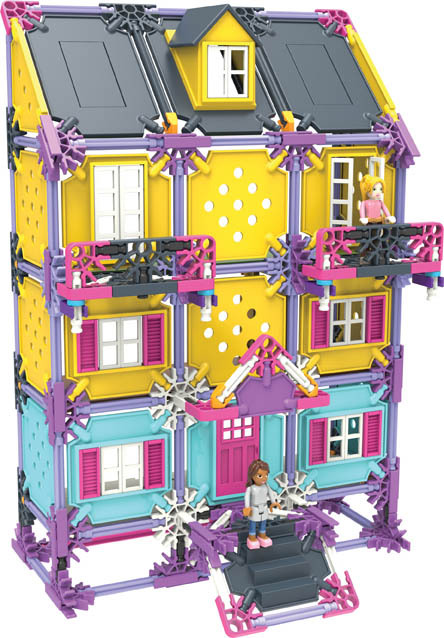 You could become the world’s next architect based on your love for building! 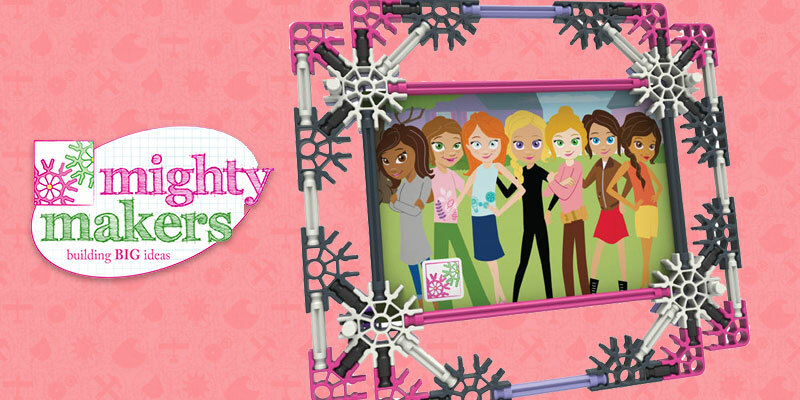 Mighty Makers are a definitely a step in the right direction to girls taking over the world!